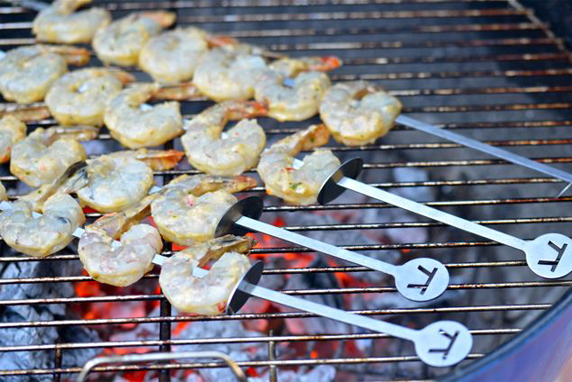 Shrimp Satay – Axelum Resources Corp.
Dissolve Fiesta coconut milk powder in a small amount of water. Mix well. Combine all ingredients for the sauce in a bowl. Pour in prawns and allow to marinate for at least 30 minutes. Thread into skewers and barbeque each side for two minutes, basting frequently with the marinade.